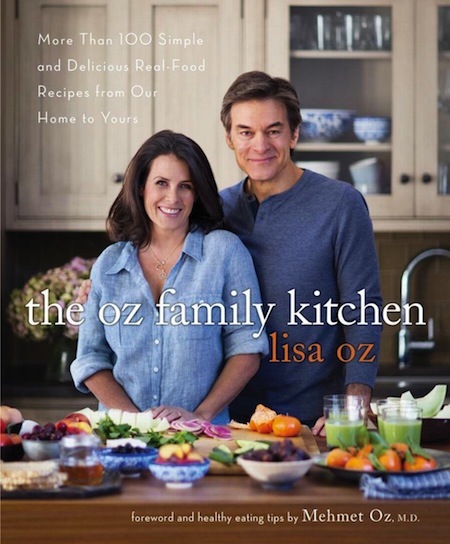 Taking a trip into the Oz Family Kitchen, with this book by Lisa Oz, is a literary field trip that will pay edible dividends. Whether you are a fan of Oprah or not, you have probably heard of Dr. Mehmet Oz, television health guru. His various prescriptions for healthy living often include healthy eating options. This volume combines the delicious food of his heritage (Turkish) and his principles of good eating as presented by his wife, Lisa. Her approach is eminently practical.